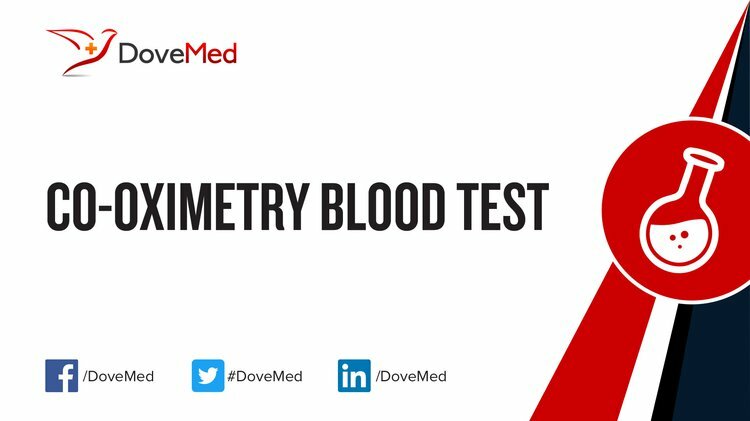 The Co-Oximetry Blood Test is used to determine the percentages in blood of the various forms of hemoglobin, in relation to total hemoglobin. These forms include oxygenated, deoxygenated, carboxy- and methemoglobin. What are the Clinical Indications for performing the Co-Oximetry Blood Test? How is the Specimen Collected for Co-Oximetry Blood Test? 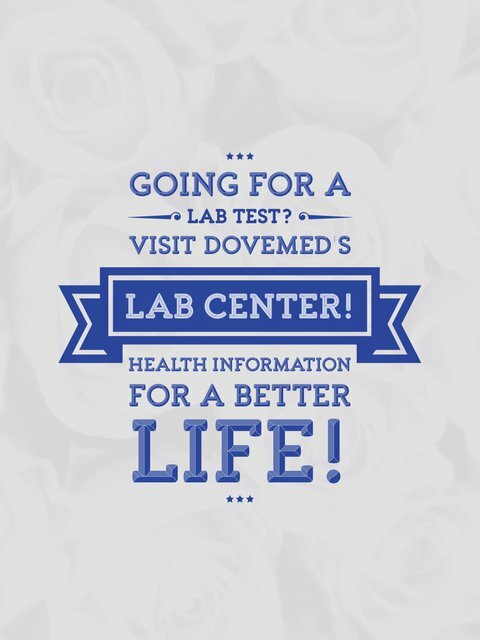 What is the Significance of the Co-Oximetry Blood Test Result?